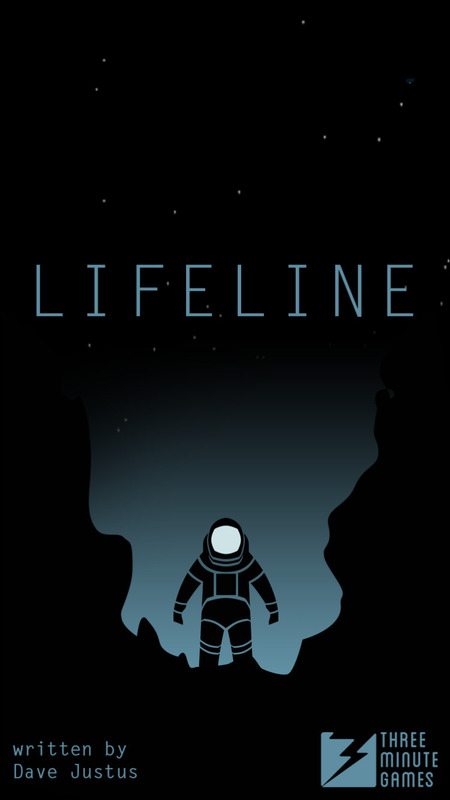 Apple has selected Lifeline as its free App of the Week. 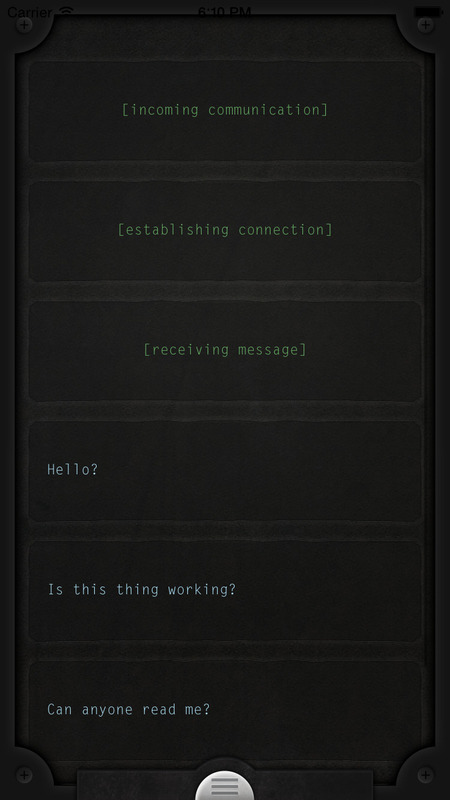 Lifeline is a playable, branching story of survival against all odds. 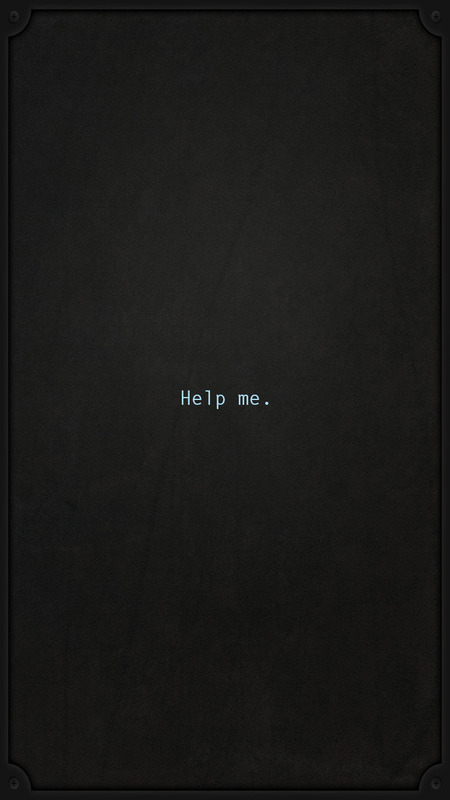 Using your iPhone, iPad, or Apple Watch, you will help Taylor make life or death decisions, and face the consequences together. 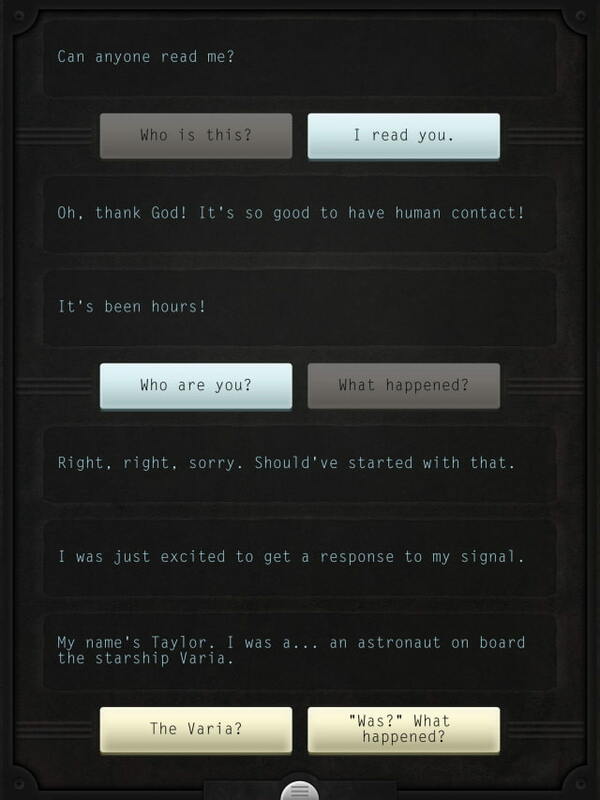 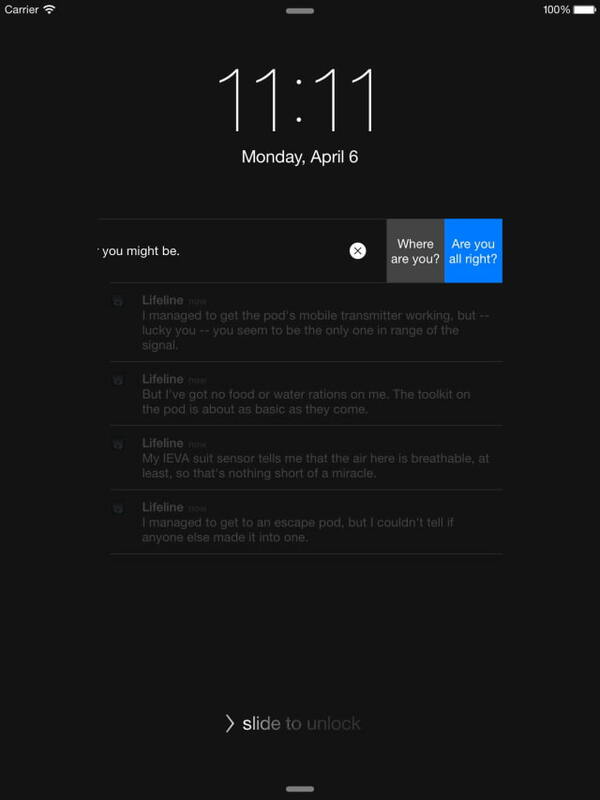 You can download Lifeline... from the App Store for free.